This was the comedy of the year. 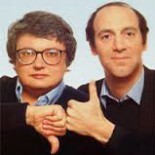 An uproariously funny story; this is a true popcorn movie. Bring a date! 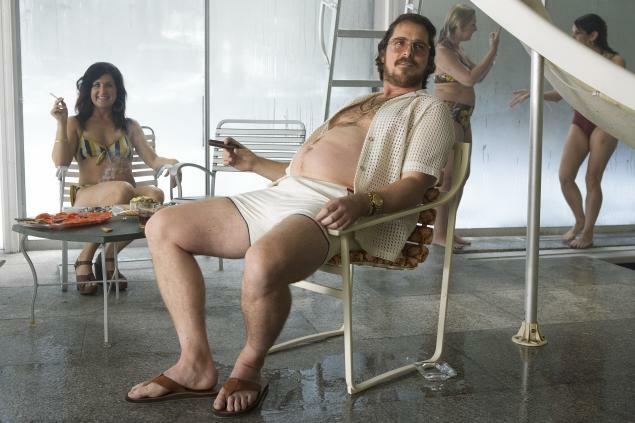 And don’t forget to get an eyeful of Christian Bale, the hair and the gut are REAL. YES, THAT’S RIGHT! This entry was posted on January 31, 2014 by reeper4409 in 2013 Movies and tagged American Hustle, Christian Bale, David O. Russell.